Heaton St Barnabas CE is a large two form entry Ofsted ‘Good’ primary school in Bradford.PrimaryT have provided IT Support and associated services to the school since 2008. We continue to deliver consistent results to ensure a reliable IT infrastructure and stability across devices is available throughout school. Prior to our technical support and IT services, the school had an assortment of hardware and no development plan, with the main aim of previous IT support being to manage daily jobs. An IT development plan was created with consultation from the school. This allowed us to prioritise the improvements required. The first improvements made were to overhaul the network and implement best practice with server standardisation. 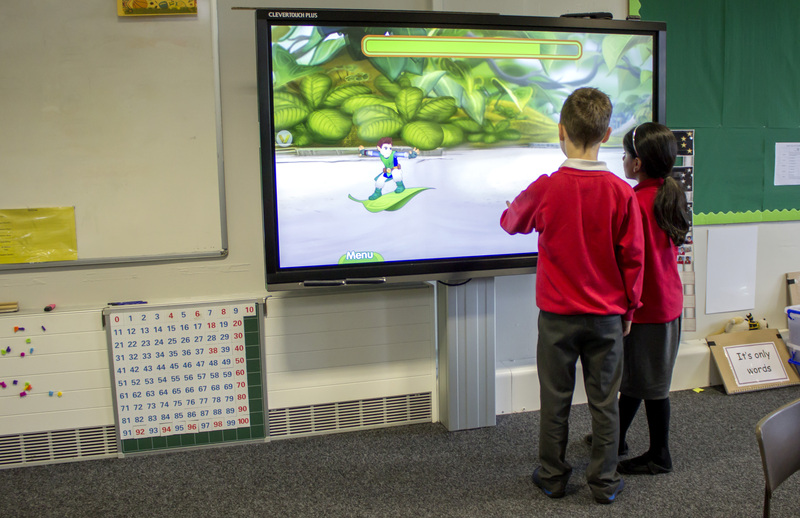 This helped minimise daily disruptions and allowed us to focus on improvements to the network and connected devices, which in turn enabled the school to focus on teaching and learning. The second wave of improvements were completed in classrooms. Old projectors with dim bulbs were replaced with interactive touchscreens, supplied with 5 year warranties. This allows the school to improve teaching and learning and be confident in the longevity of technology used. 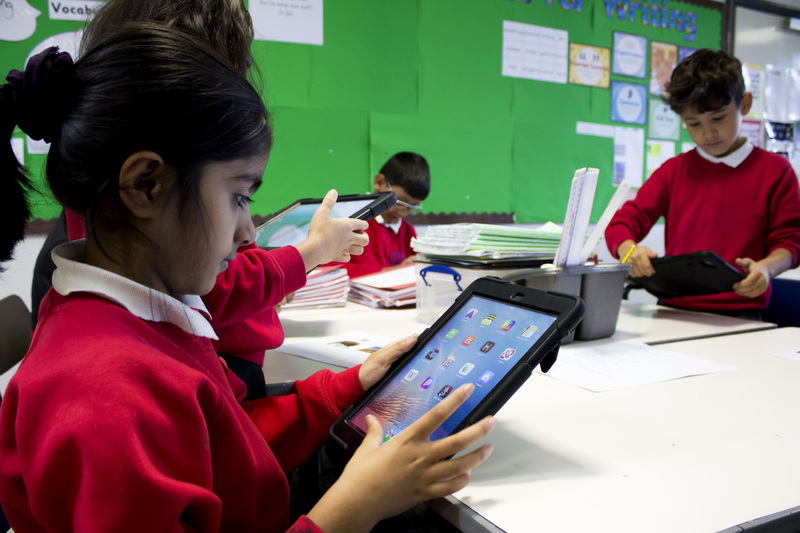 Following the improvements made in each classroom, the next step on the development plan was mobile devices and the benefits they can provide. The first task was to install a wireless network that would provide full coverage for existing devices and the planned expansion. We installed a Ruckus Wireless system that was designed to allow expansion as the number of devices increased over time. With a high-quality wireless network in place, the next step was to provide mobile devices for use in the classroom. iPads were selected as they integrated with the touchscreens already used in class. 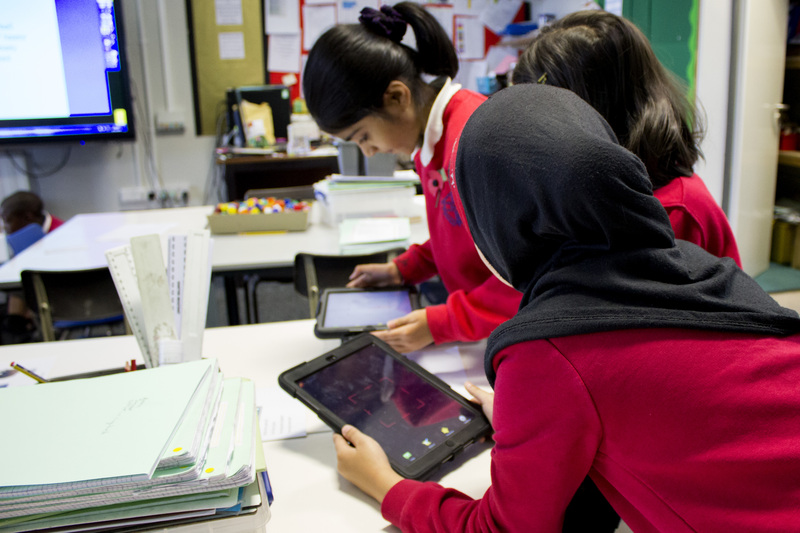 The iPads are now a core component of teaching and learning.